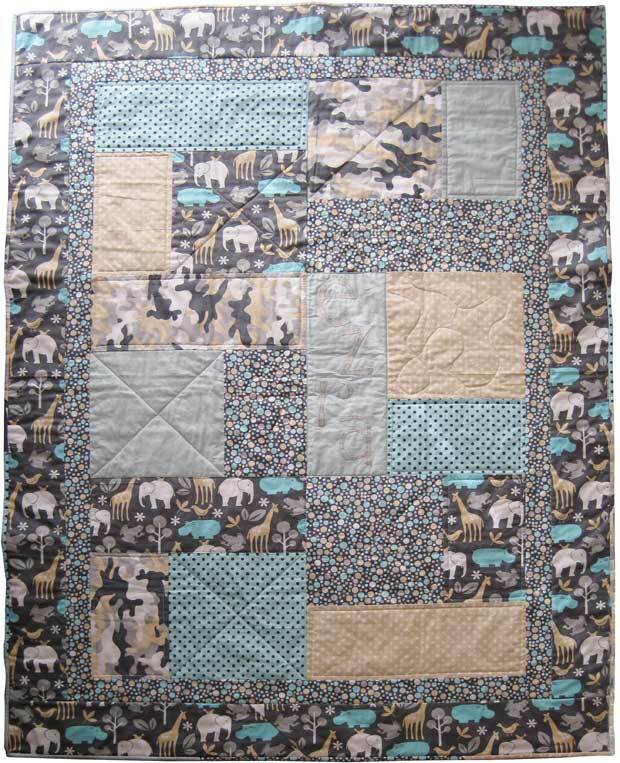 For Baby Quilts, please contact us to discuss design, colors, name and price. 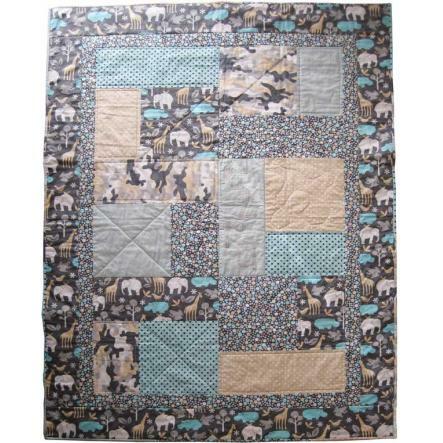 Baby quilts can be made in many different patterns and colours. 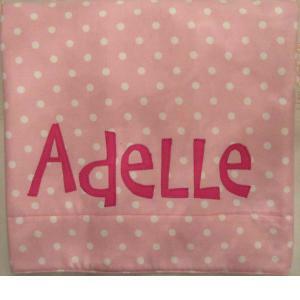 They can be pieced or appliquéd as well as personalized with a name or intial.